This is one of those jobs that you have to put in 100% and have a very keen eye for detail. I get to meet some amazing people and hear their stories first hand of what it was like to earn the medals I am holding. I had an email off a friend at the start of the weekend asking to do a set. 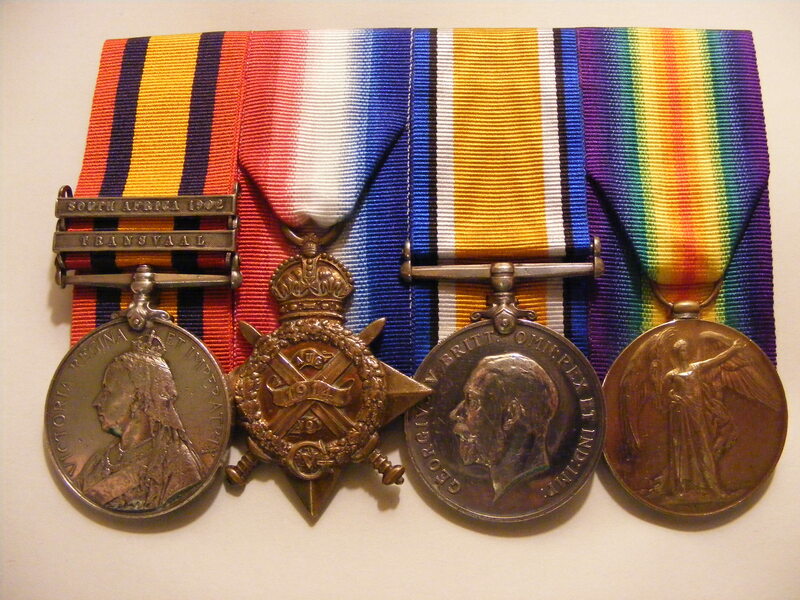 This set must have an amazing story to be told as it shows his promotion from a junior officer (Lieutenant) to a major just on one set of medals. All finished and ready to be handed to those who value them more than any cash figure. This entry was tagged 1914 Star, Queens South Africa, Victory Medal, War, WW1. Bookmark the permalink.